Come down for a social hit at the club. Enjoy the summer evenings and get outdoors for a hit. Open for all ages and abilities!  Special offers: Get 2 months free membership when joining during tennis month.